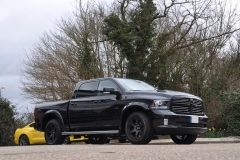 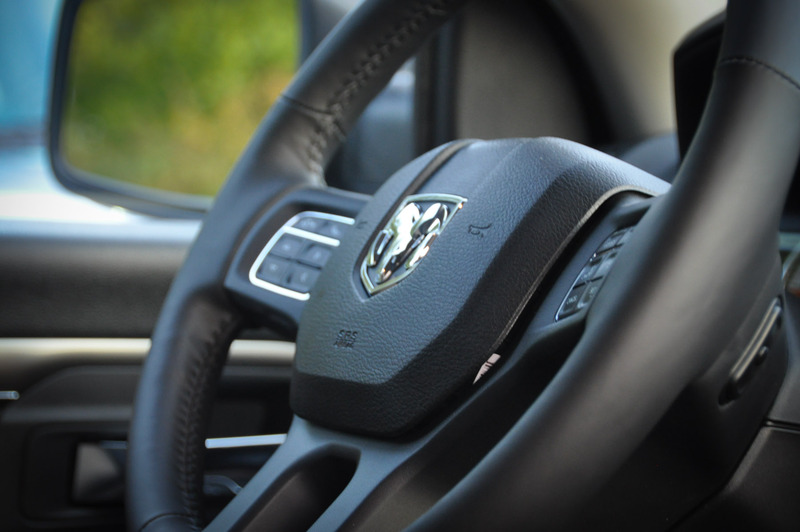 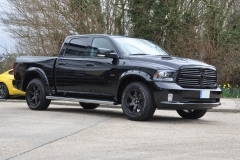 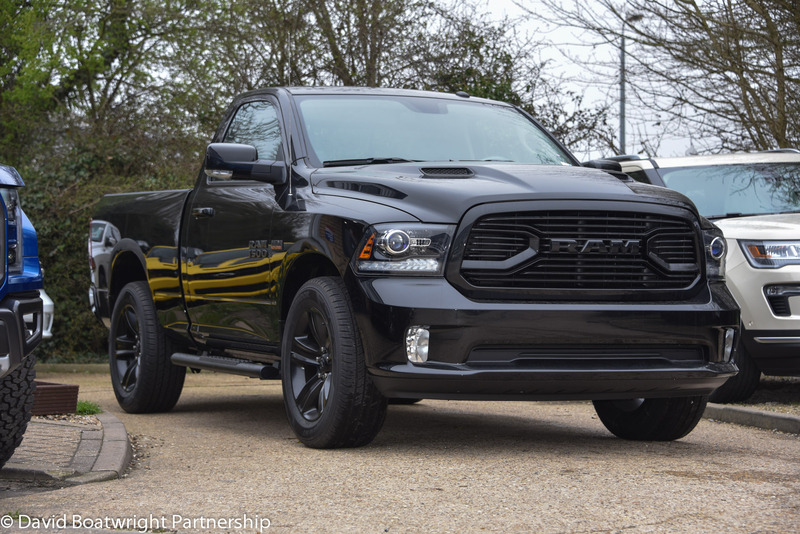 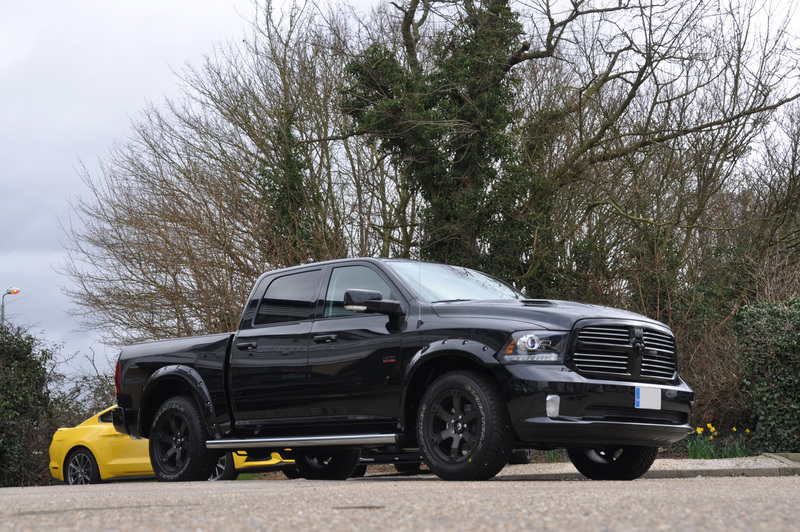 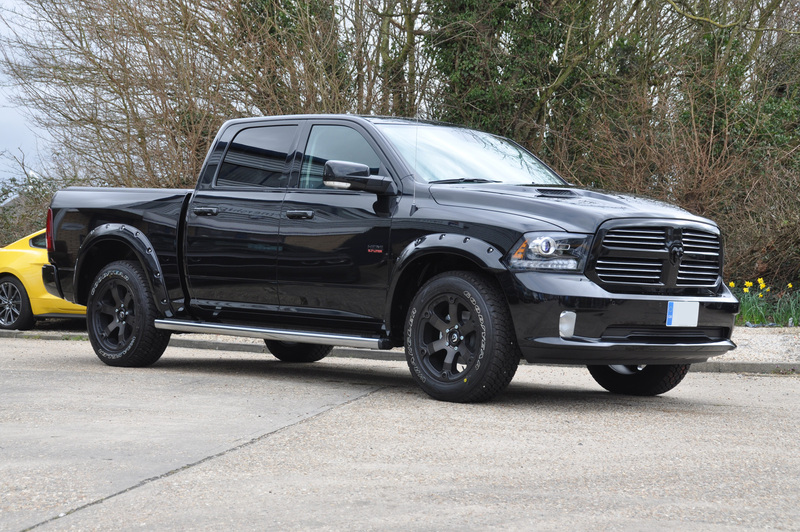 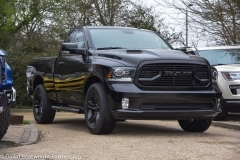 Here you will find a resource of pictures of various Dodge Rams in the UK. 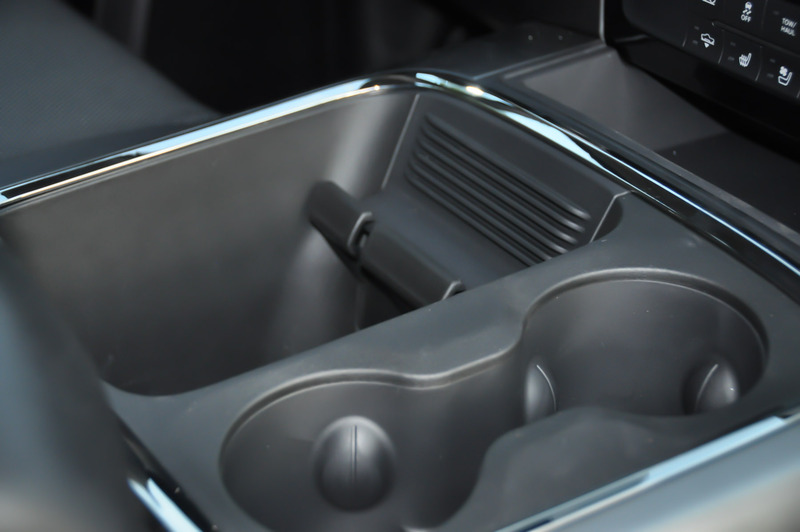 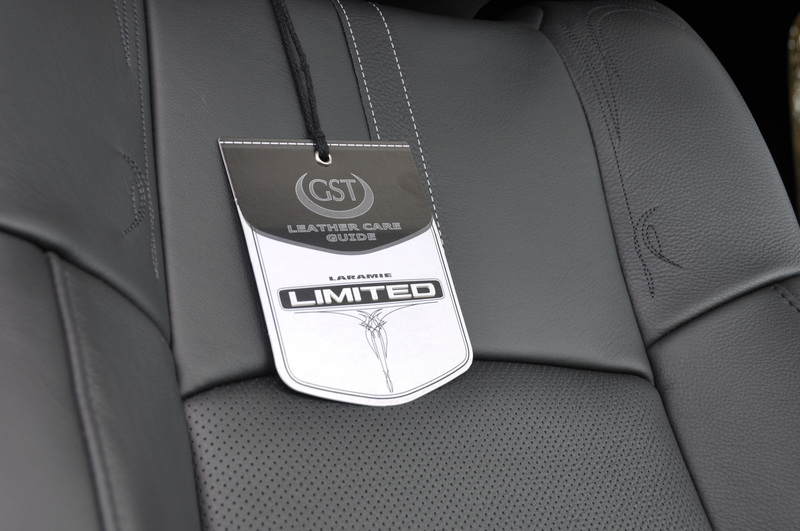 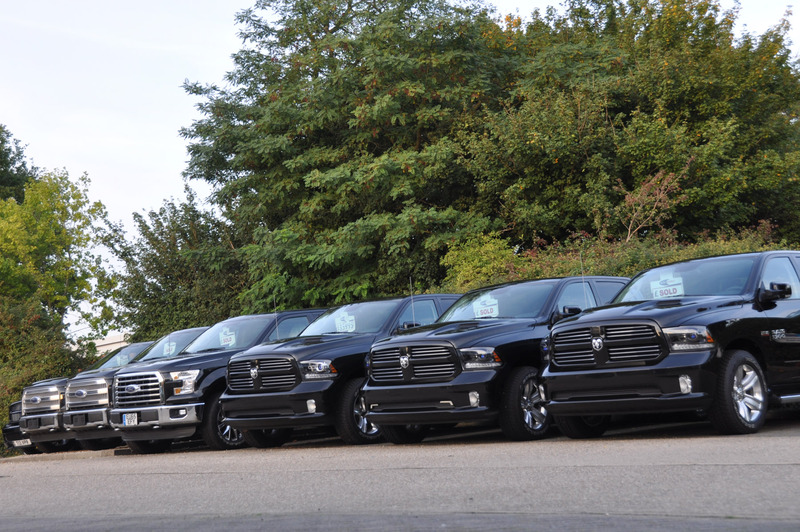 This first Gallery is the new shape 2009 – 2016 vehicles. 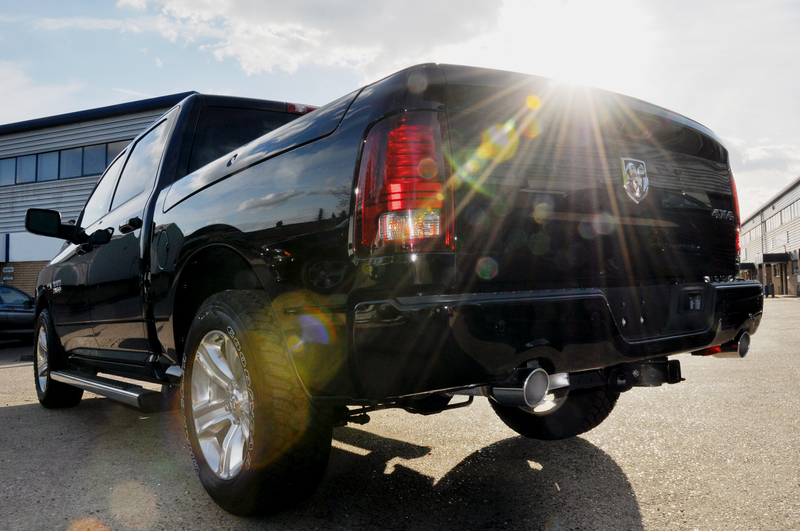 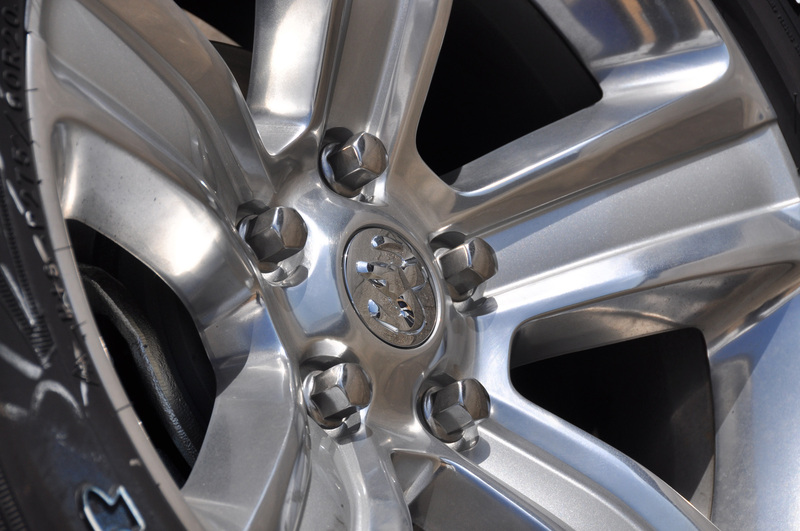 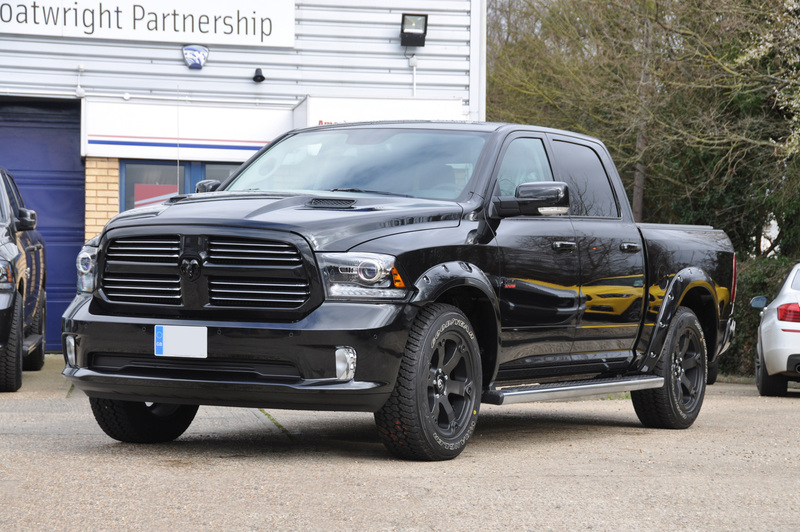 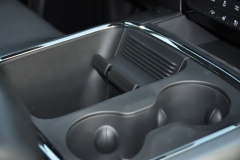 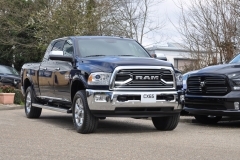 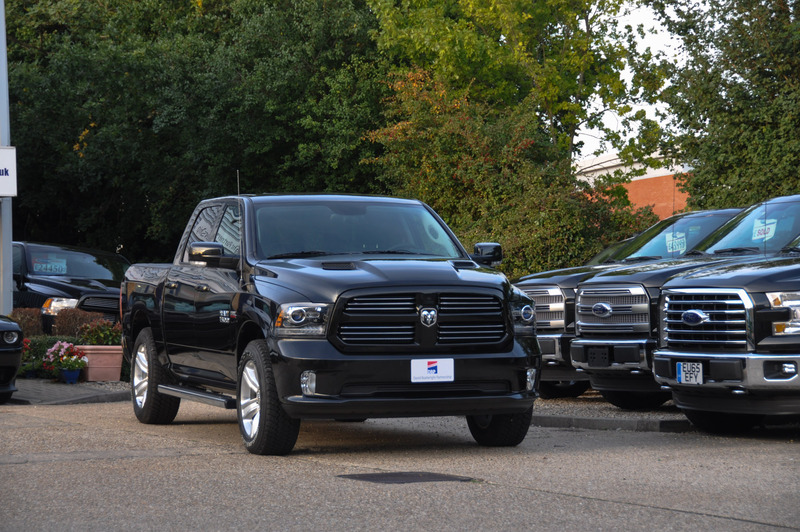 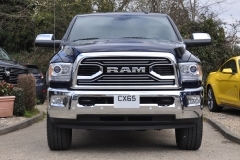 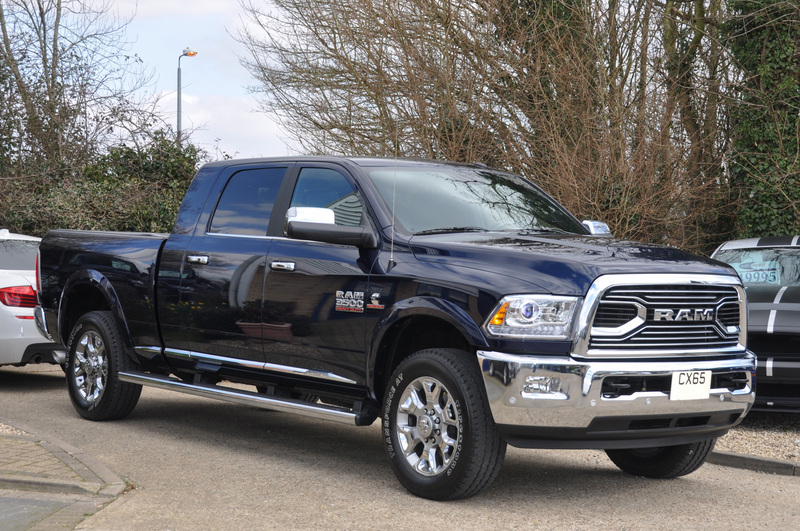 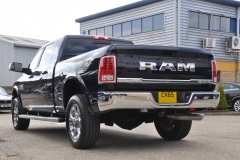 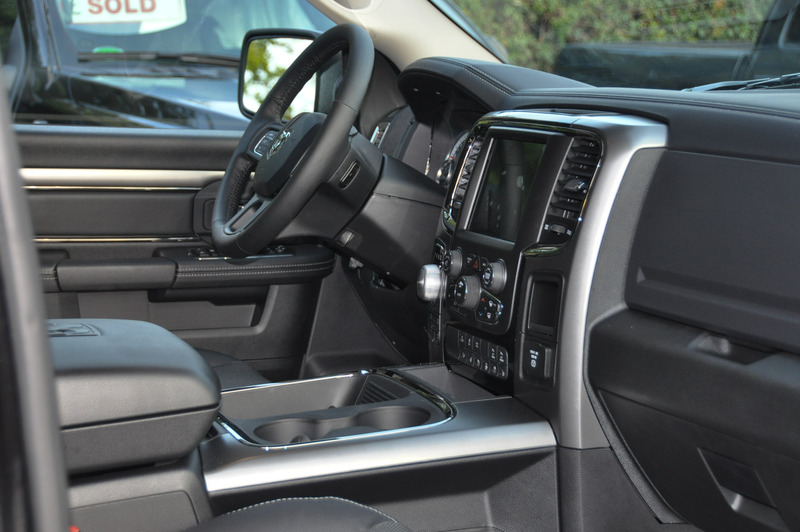 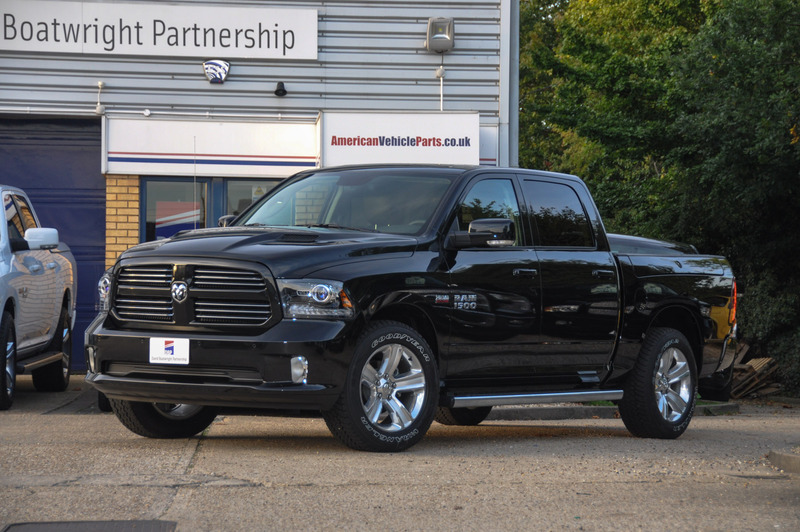 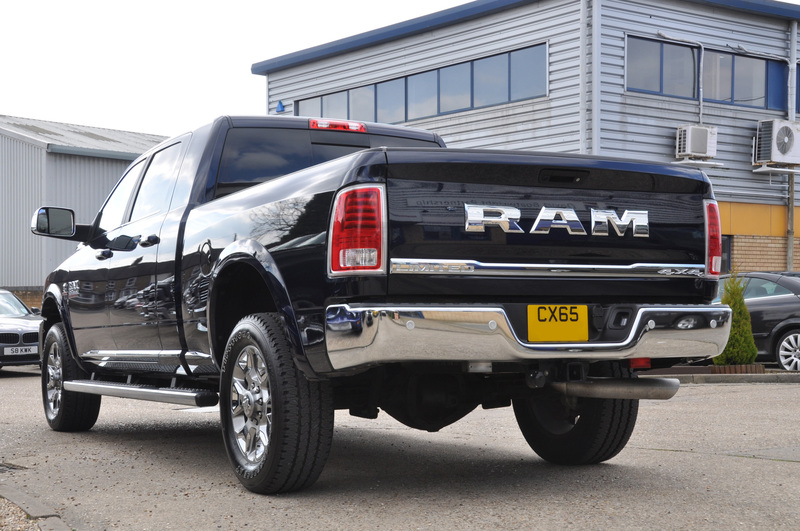 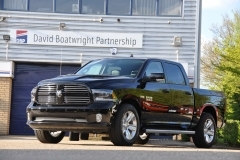 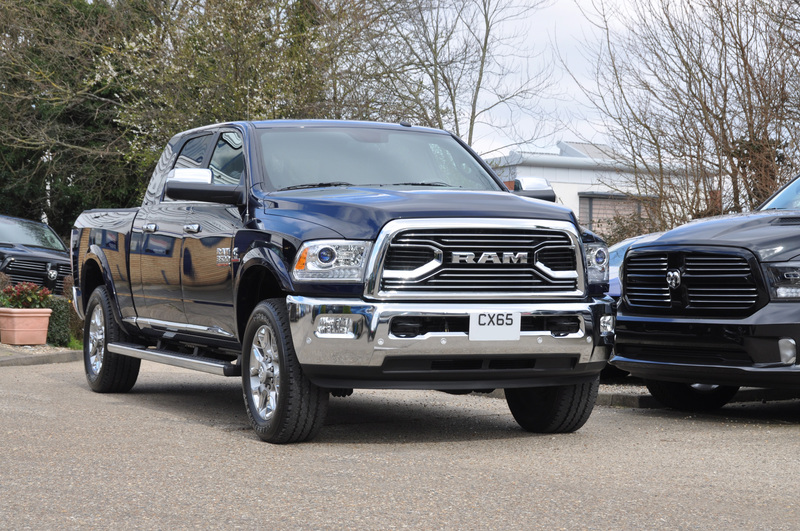 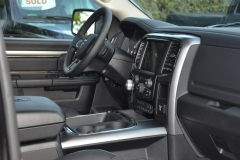 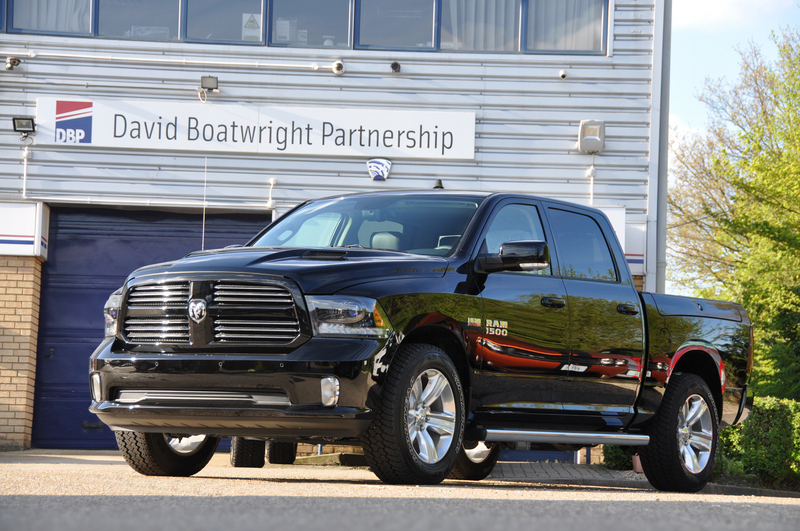 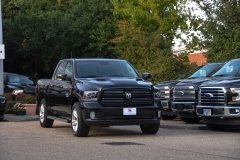 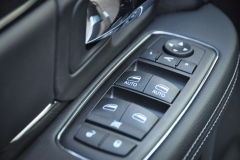 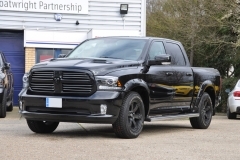 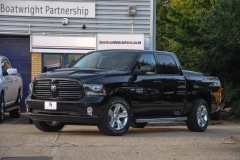 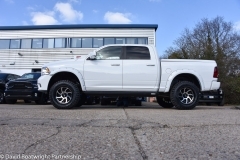 As car dealers we have been supplying new and used American pickups for over 30 years. Please call if you have any questions or would like a quotation.